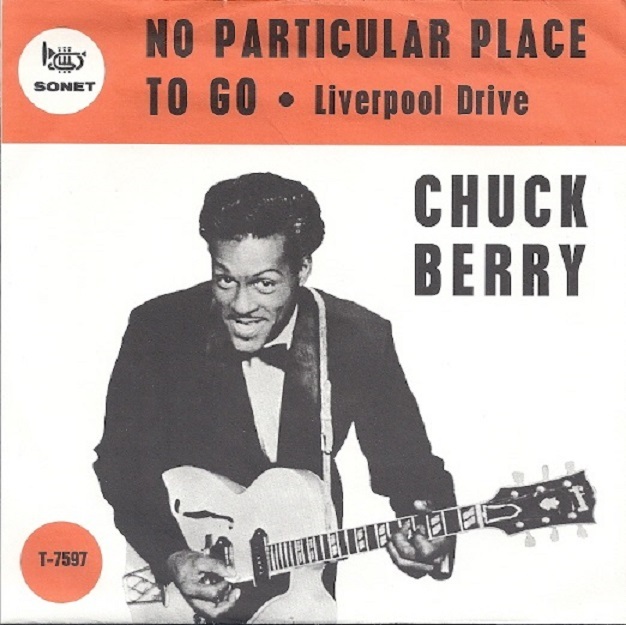 "No Particular Place to Go" is a song by Chuck Berry, released as a single by Chess Records in May 1964. It features the same music as Berry's earlier hit "School Days". The song is comical four verse story. 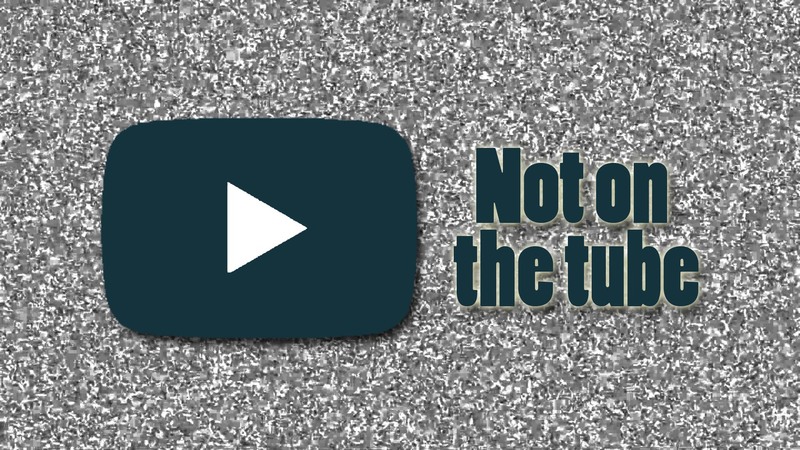 In the first verse the narrator is cruising in his car with his girlfriend, and they kiss. In the second they start to cuddle, and drive slow. In the third they decide to park and take a walk, but are unable to release the seat belt. In the last verse they drive home, defeated by the recalcitrant seat belt.